Trompert, R.A. (1994, January 26). 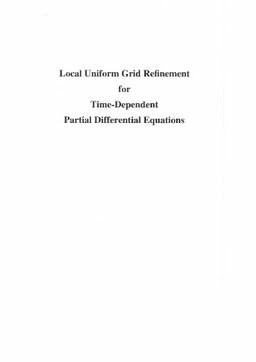 Local uniform grid refinement for time-dependent partial differential equations. CWI, Amsterdam, The Netherlands.